Comfrey is a genus of flowering plants in the borage family, Boraginaceae. Some species and hybrids of comfrey, particularly S. officinale and S. × uplandicum, are commonly used in skincare and herbal medicine. 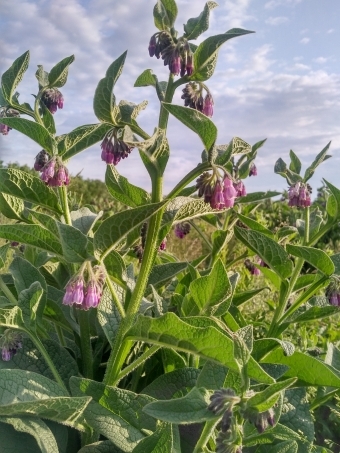 Allantoin is the primary skin-friendly agent in comfrey. It accelerates skin healing, aids in wound regeneration, and possesses anti-inflammatory qualities. 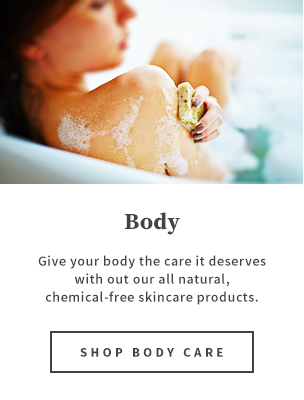 We use it liberally in our cosmetic preparations, especially those for sensitive skin.